The “Mission 66 era” is established by the National Park Service (NPS) as being from 1945-1972. Mission 66 was a ten-year park expansion and construction program proposed in 1955 by Park Service director Conrad L. Wirth.  The program was intended to modernize, enlarge and reinvent the park system by 1966, the 50th anniversary of the National Park Service. The “pre-Mission 66 era” with its established Modern Movement style design in the parks formed the basis for architectural, engineering, and landscape design construction that is widely recognized as the “Mission 66 program”. Death Valley National Park, California, benefited from the Mission 66 funding and was able to undergo major developments. 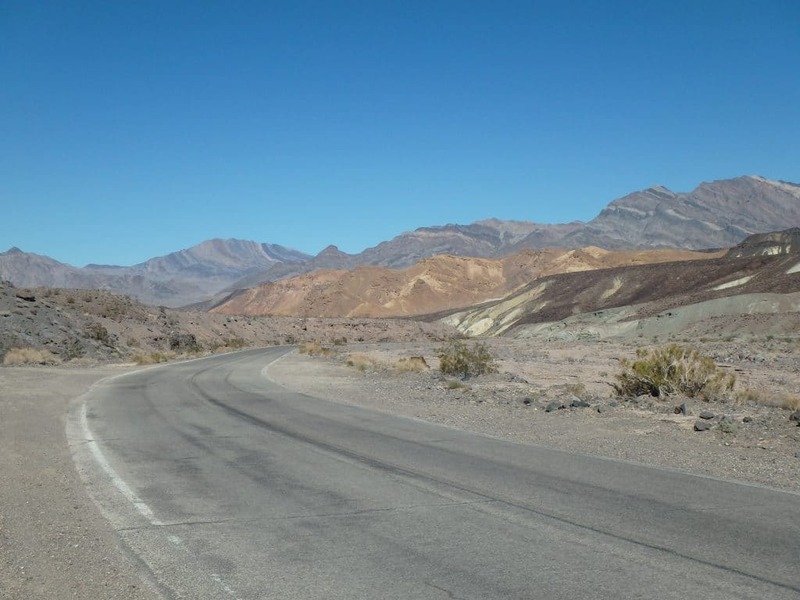 Under the Mission 66 program, Death Valley National Park received new employee housing units, upgrades to the campgrounds, a new ranger station, and improvements to major roads. 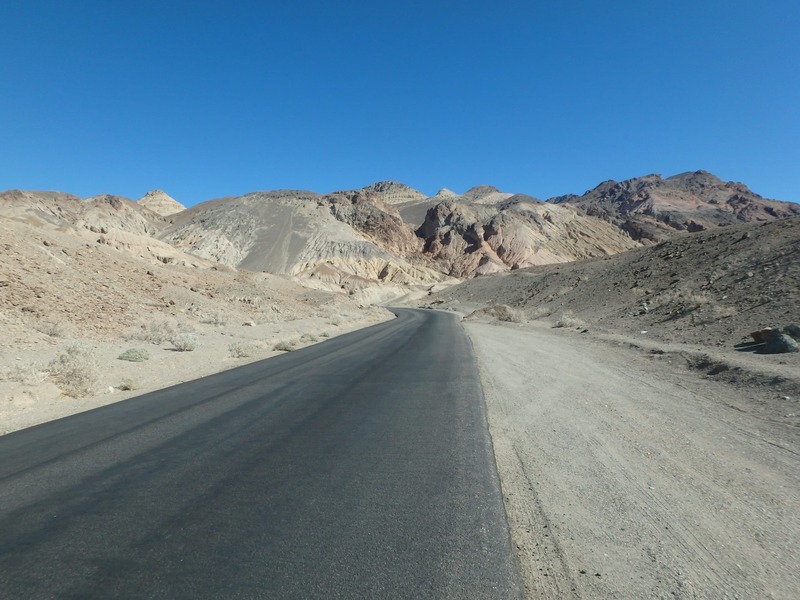 Documentations and determinations of NRHP eligibility for the Death Valley Mission 66 Roads (Artists’ Drive, Badwater Road, Dante’s View Road, North Highway, and Ubehebe Crater Road.